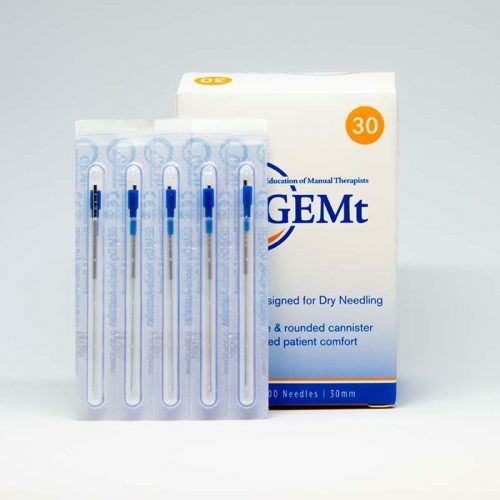 GEMt Dry Needles are designed and manufactured especially for Dry Needling and are TGA approved. The point stimulator is an advanced, user friendly unit, used to apply percutaneous electrical stimulation to a body region. This can be used to both activate inhibited muscles e.g. post trauma/surgery, or to reduce treatment and post treatment soreness, especially when treating sensitive or large regions of the body. 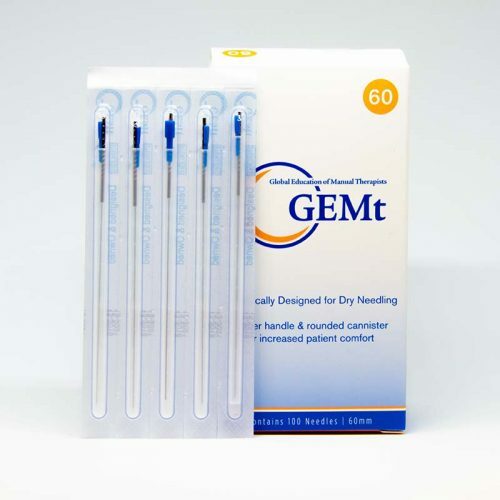 With options to adjust frequency and intensity, this unit is a must for all dry needling practitioners. 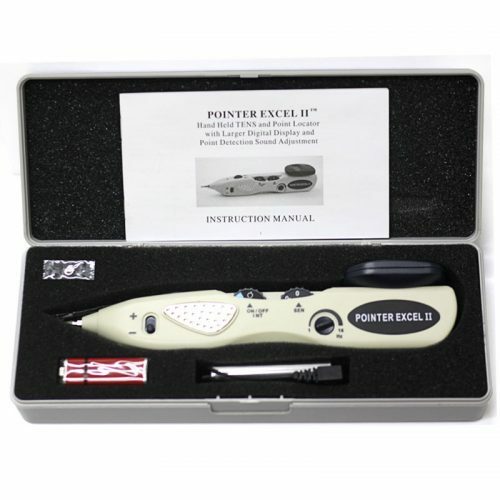 This beautiful trigger point educational tool includes two charts: Trigger Points: Torso and Trigger Points: Extremities. 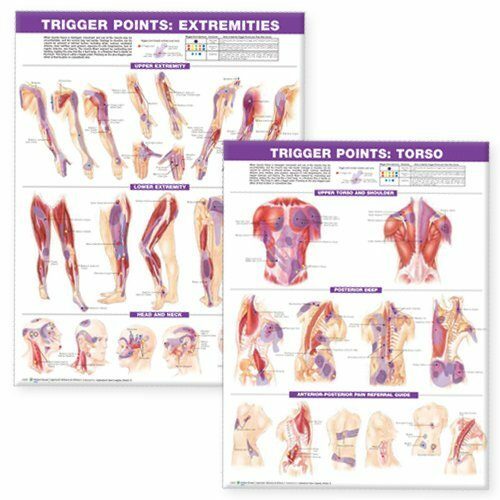 Each chart illustrates and labels the muscles affected by trigger points, and shows trigger point locations with primary and secondary pain sensitive zones. Each chart includes a legend that explains how to identify particular trigger points and their pain zones. This edition has updated images and improved content organisation to maximise visual impact. The torso chart shows trigger points of the upper torso and shoulder, posterior deep and anterior-posterior pain referral guide. The extremities chart shows upper extremity, lower extremity, and head and neck trigger points. Authentic Anatomical Chart Company product! 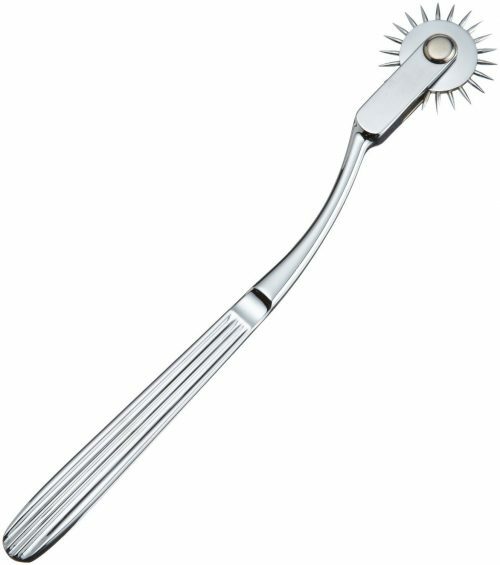 Wartenberg pinwheel or Wartenberg neurowheel, is a medical device for neurological use to test nerve reactions (sensitivity) as it rolled systematically across the skin. Made of stainless steel with a handle of approximately seven inches in length. The wheel, which has evenly-spaced radiating sharp pins, rotates as it is rolled across the flesh.